Well, it’s more like 517 – I failed to notice when the odometer rolled over to 500. Isn’t that cool though? 500 posts! And y’all are still reading them!!! There are people who are starting from the very beginning and have read the entire blog multiple times. 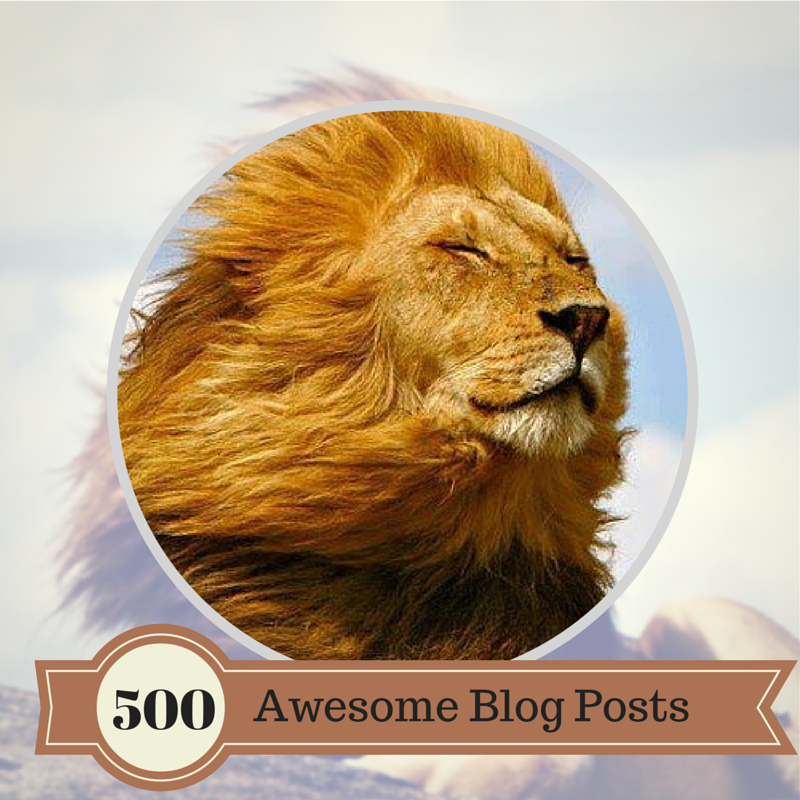 THAT is what makes 500 posts amazing – not that they’ve been written in spare moments, but that you’re reading them. Thank you for reading. YOU make this blog awesome! This entry was posted in Uncategorized and tagged celebration, milestone. Bookmark the permalink.